Carl Sagan argued that deviations like these are a necessary (though insufficient) condition of intelligent activity. What’s also interesting to note about Sagan is that he was accused, by multiple colleagues, of assisting the elite with the extraterrestrial coverup. 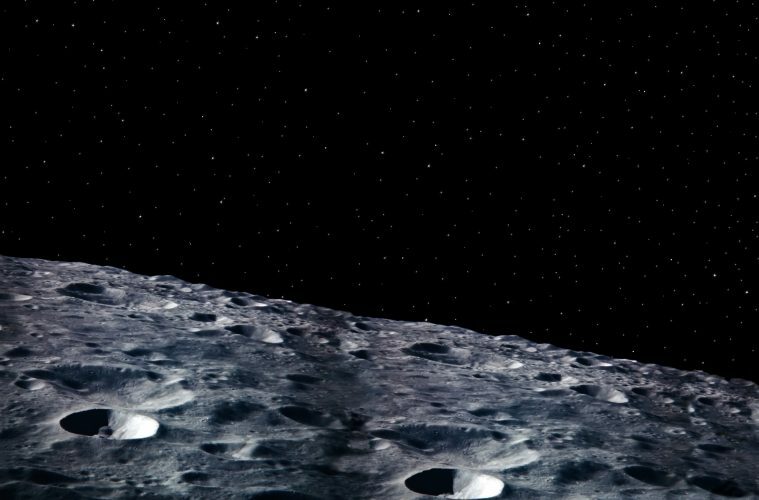 Even the Russian government called for an international investigation into the U.S. moon landings about the disappearance of film footage, as well as 400 kilograms of lunar rock that were obtained from multiple lunar missions. Dr. Norman Bergrun, who worked for Ames Research Laboratory, NACA (National Advisory Committee for Aeronautics), and Lockheed Missiles and Space Company, now known as Lockheed Martin, has accused NASA of “garbling” images to hide certain things, in this interview. It was the job of her colleague to airbrush evidence of UFOs out of photographs before they were released to the public.